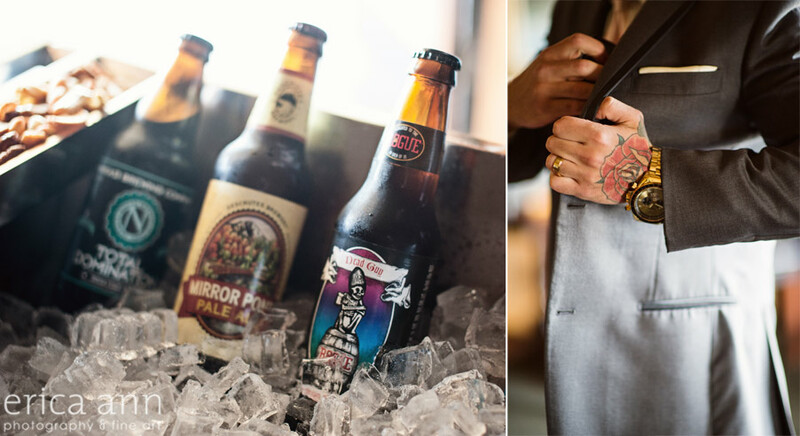 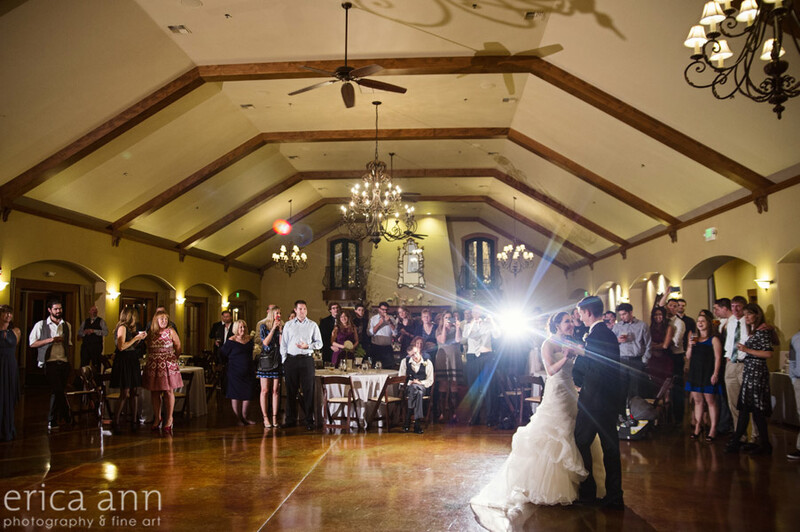 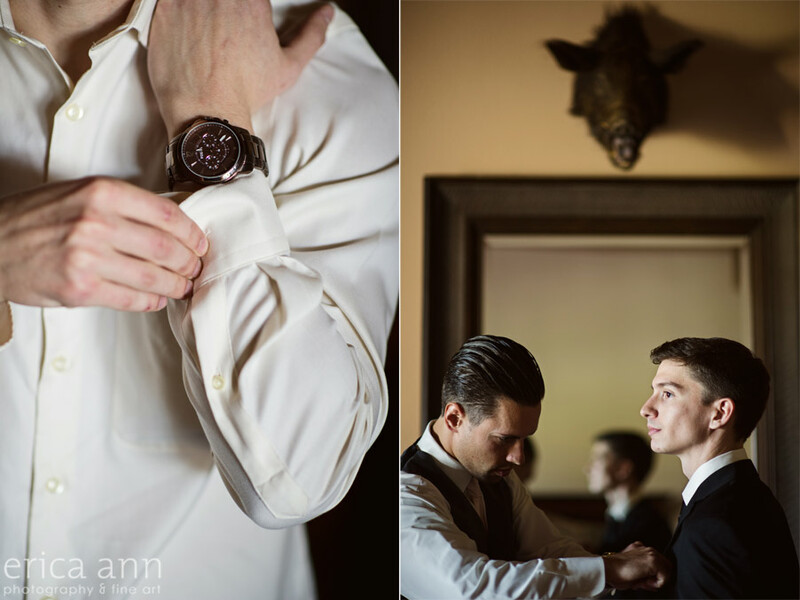 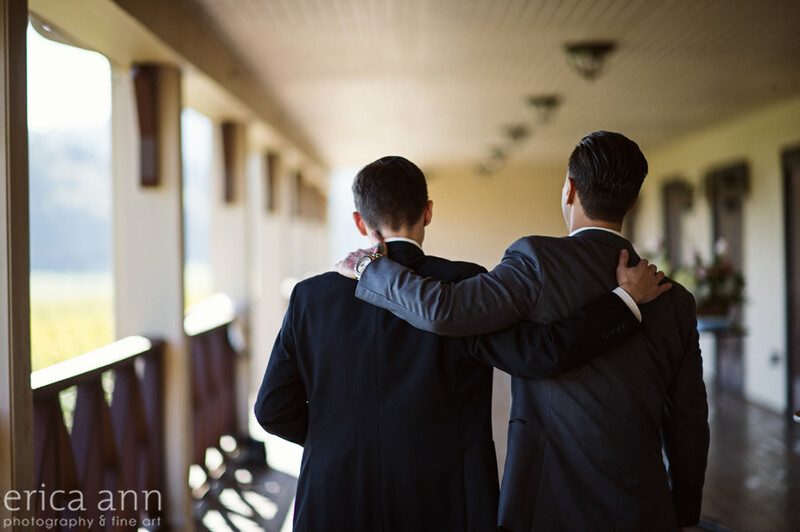 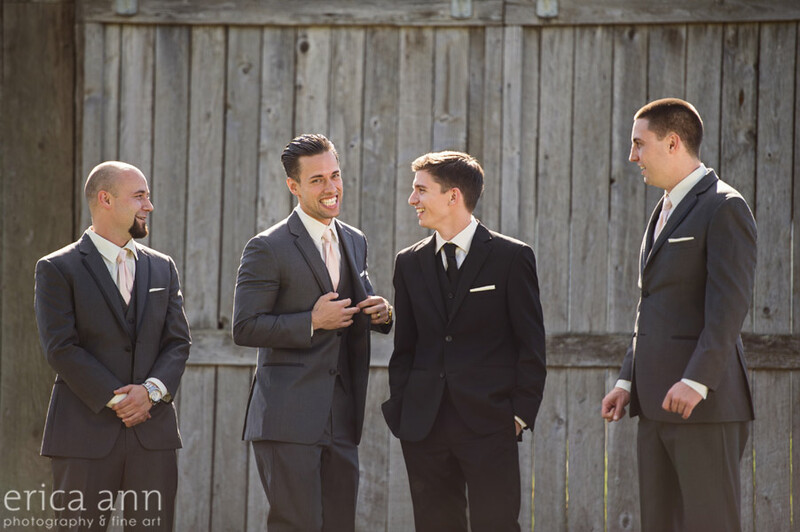 Here we go with one of those super awesome weddings again… The awesomeness of a wedding directly correlates to where you put your efforts for the big day. 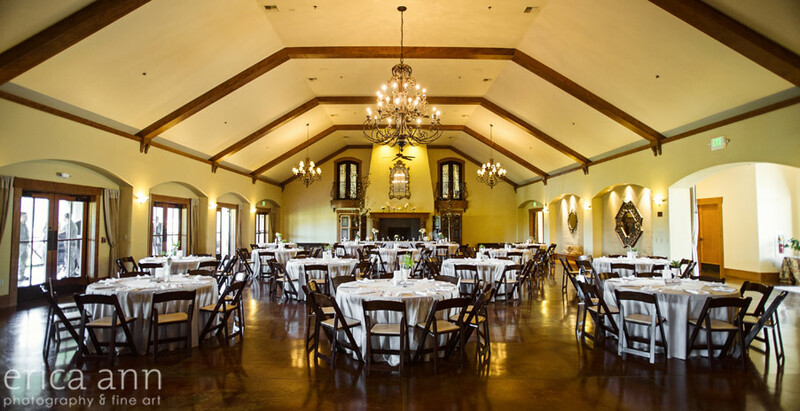 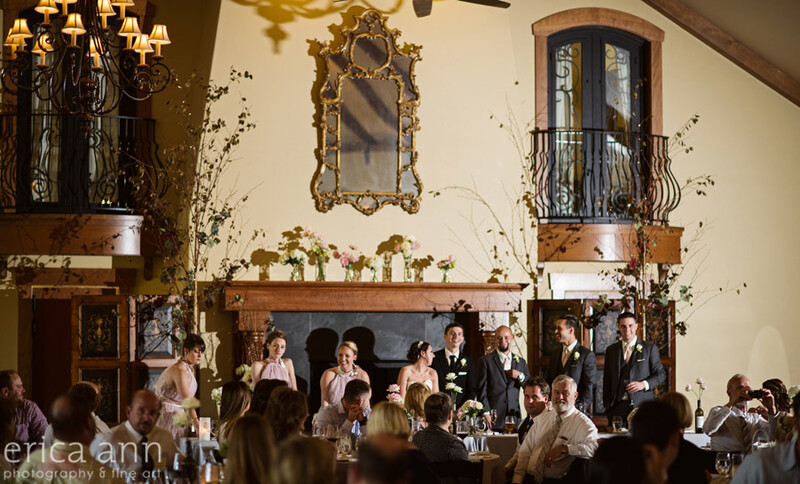 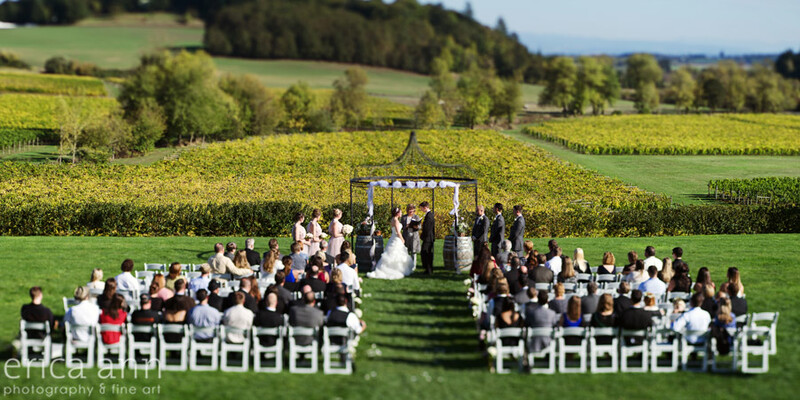 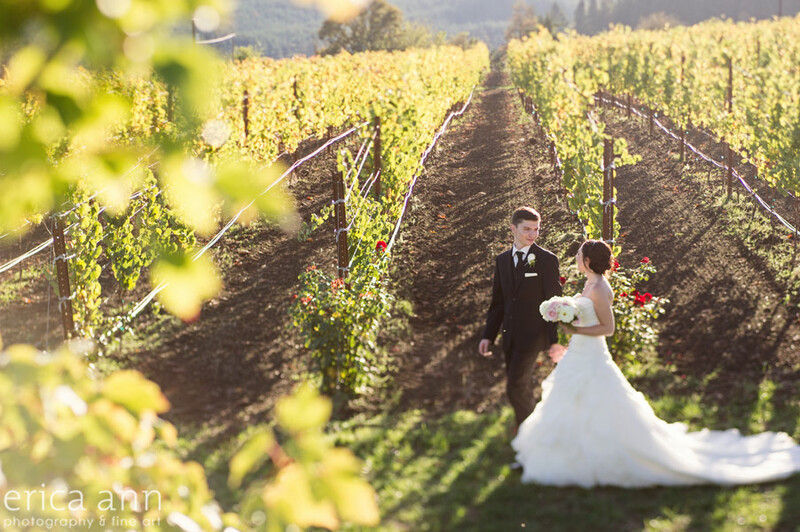 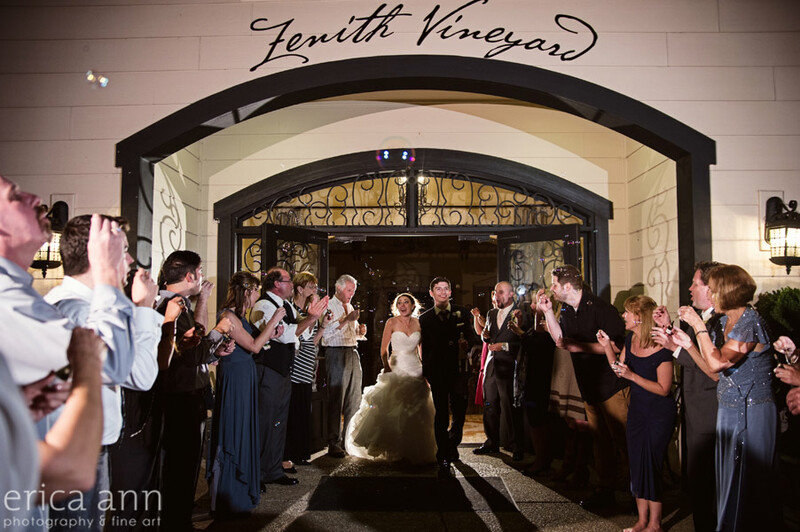 It doesn’t matter if you get married in a backyard, a big ballroom, or a gorgeous vineyard. 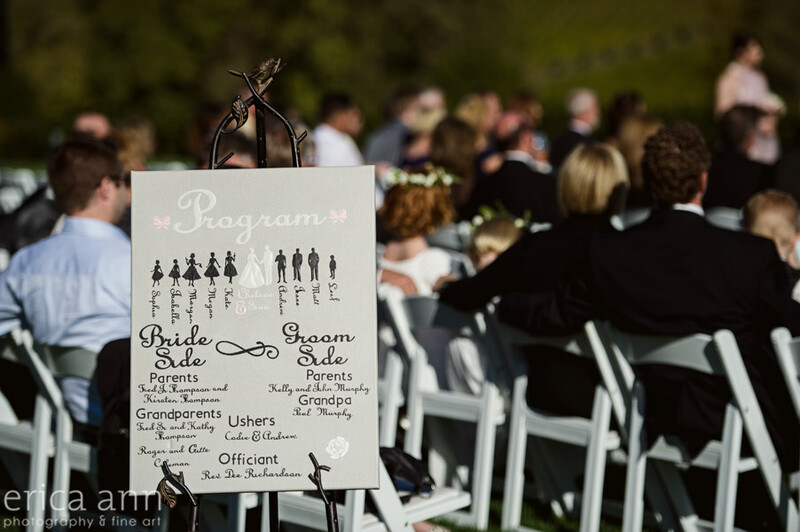 If your focus is on celebrating your special day with family and friends, then its gonna be a great day! 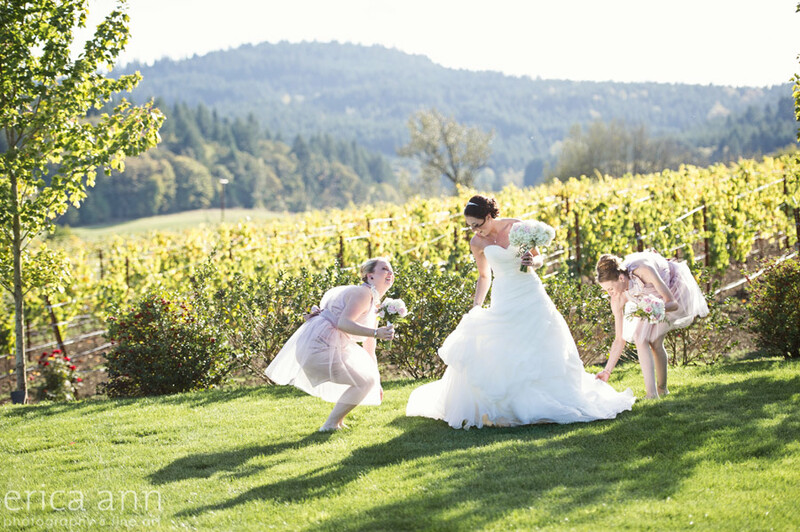 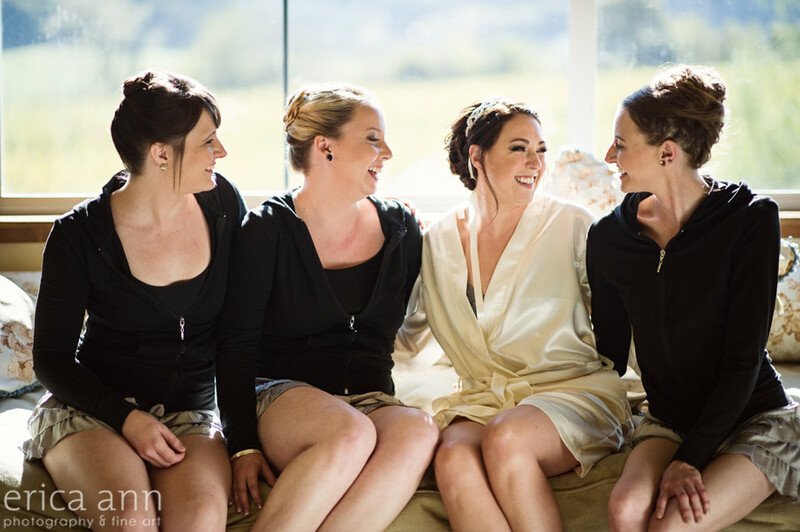 The moment Chelsea showed up to her bridal suite, she began pouring champagne for her bridesmaids and helping the flower girls get ready. 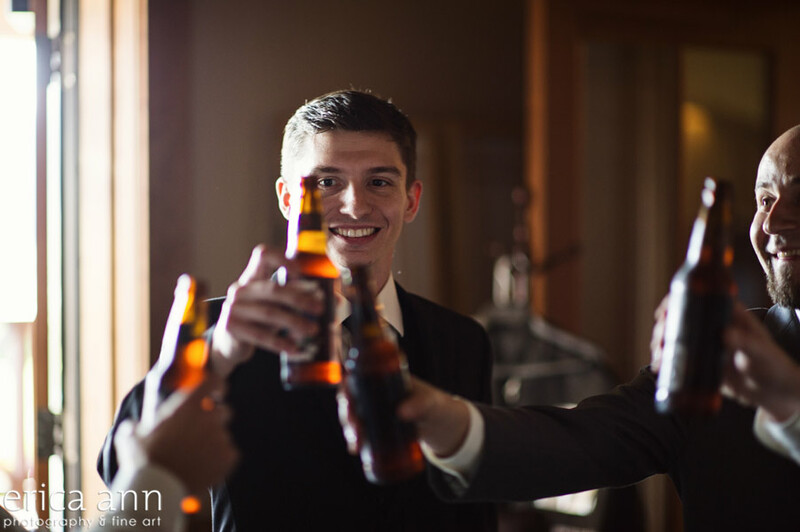 Likewise, Sean was toasting his guys and telling him how glad he was to have them there with him. 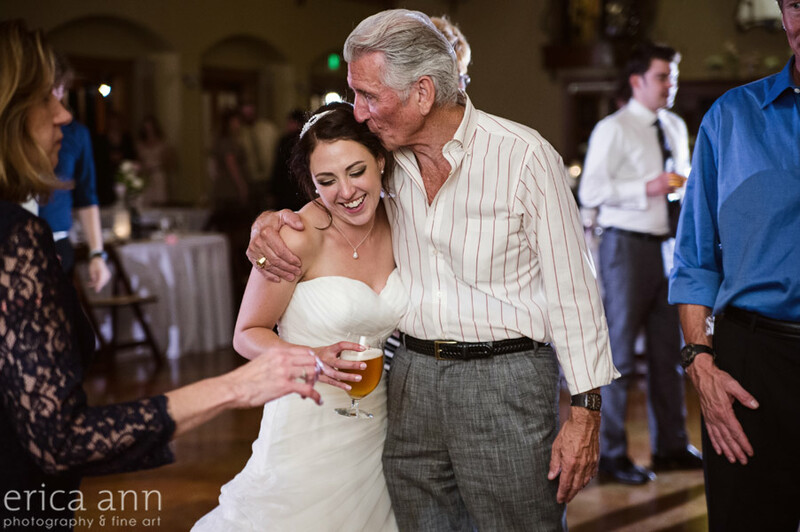 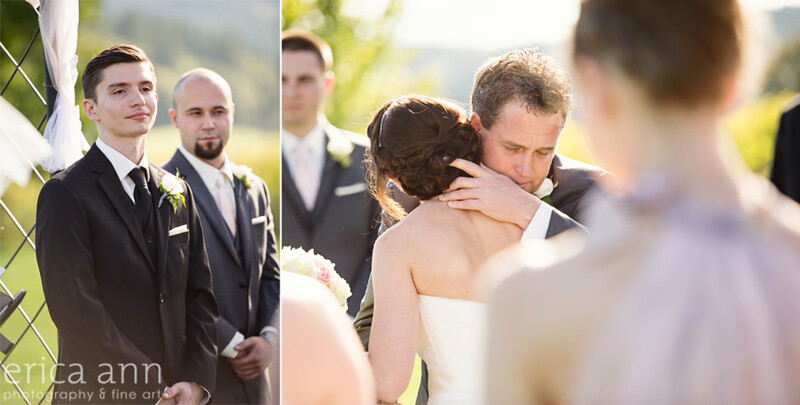 Chelsea and her dad shared a special moment, the tears started flowing as soon as he laid eyes on his beautiful daughter, all dressed in white. 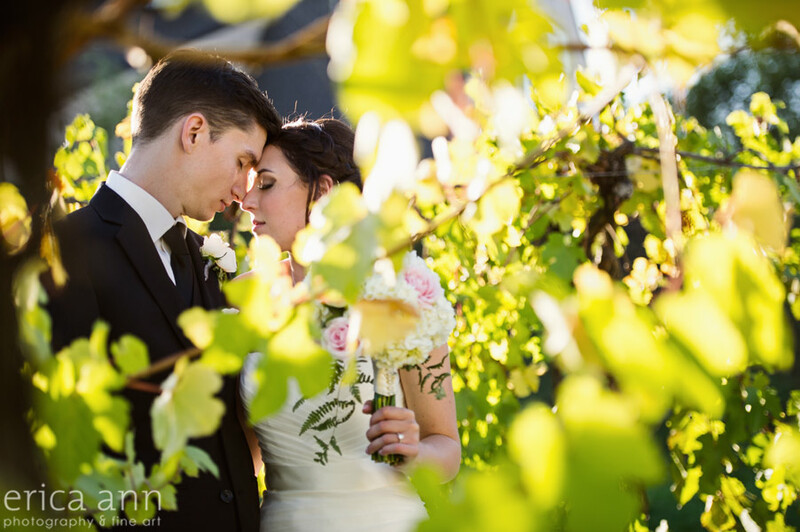 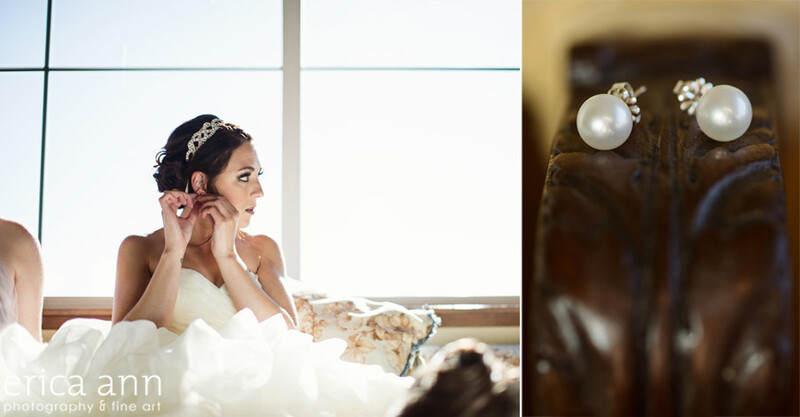 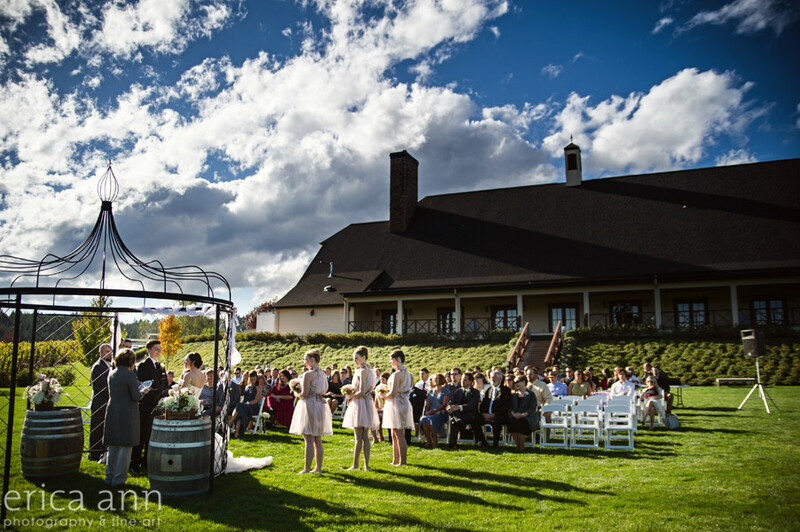 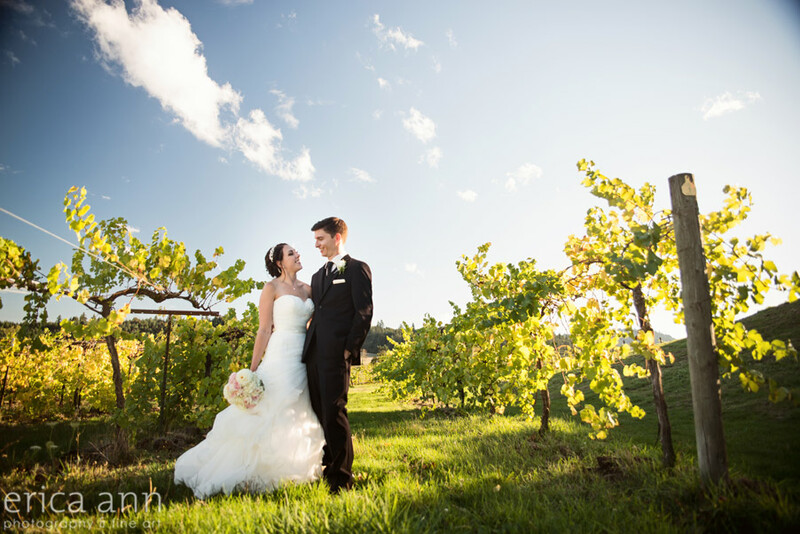 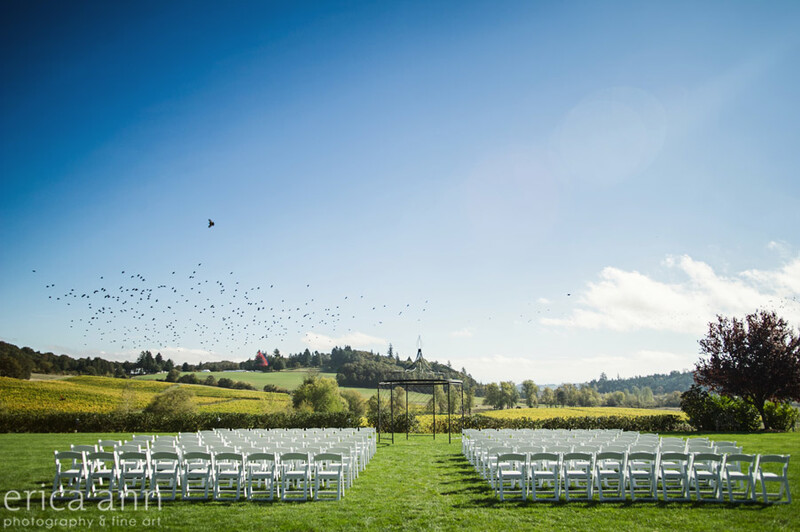 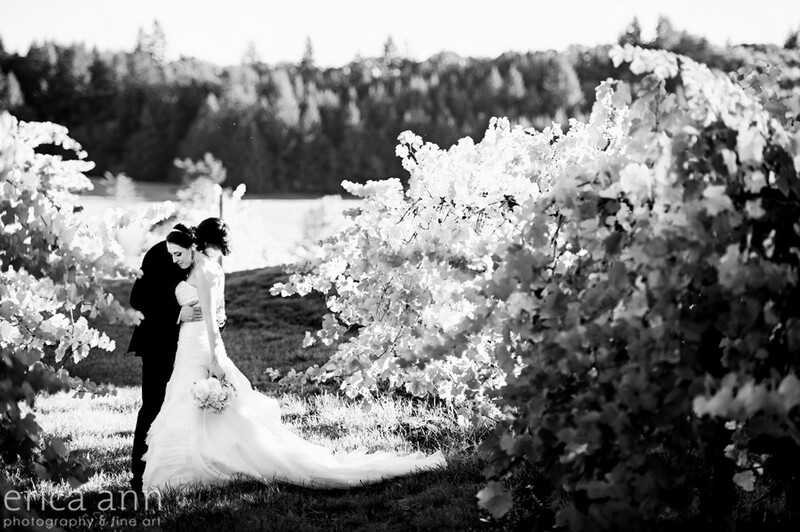 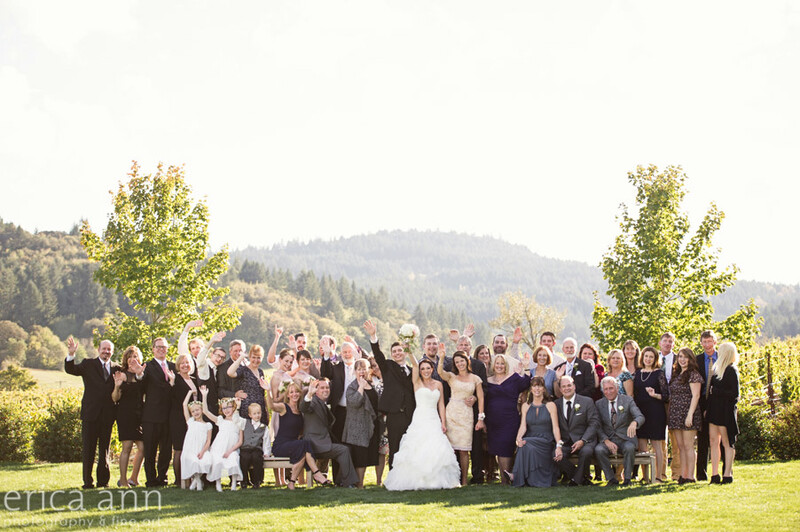 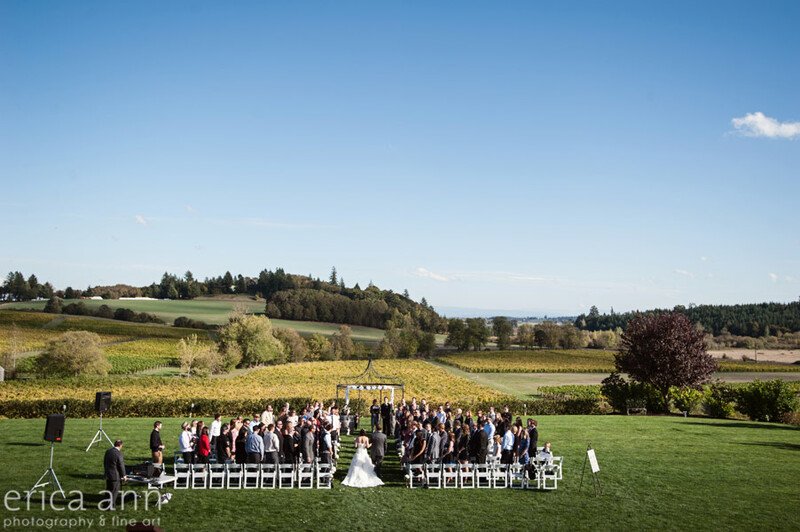 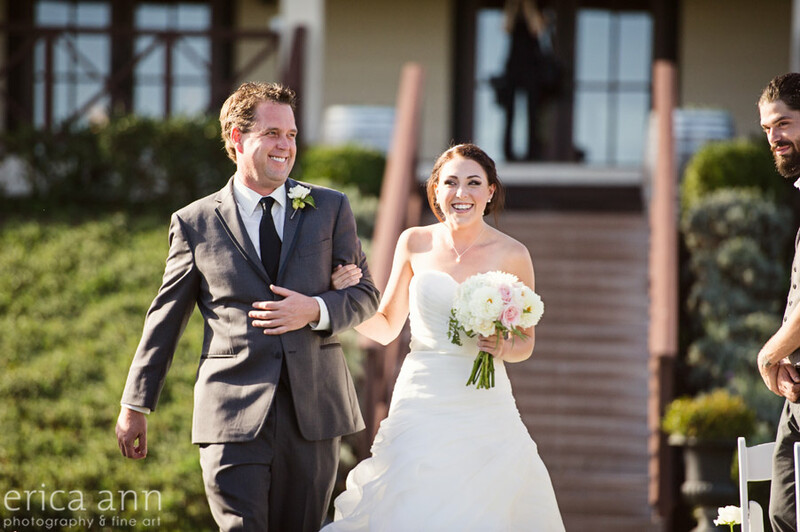 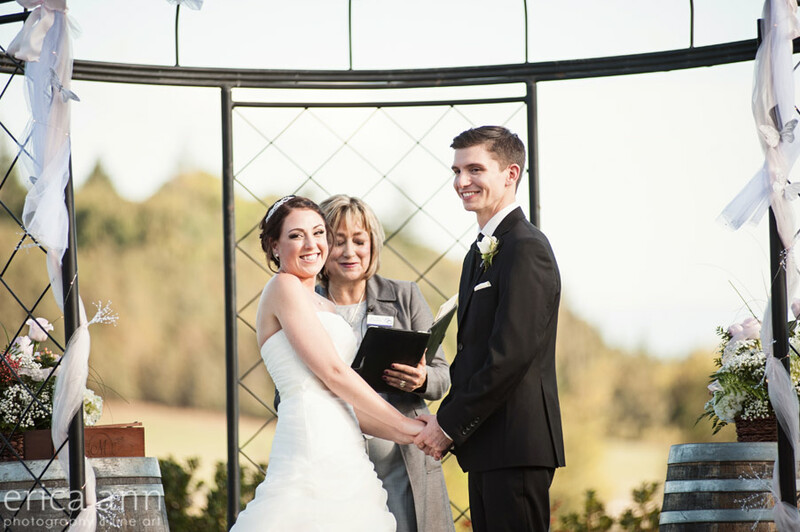 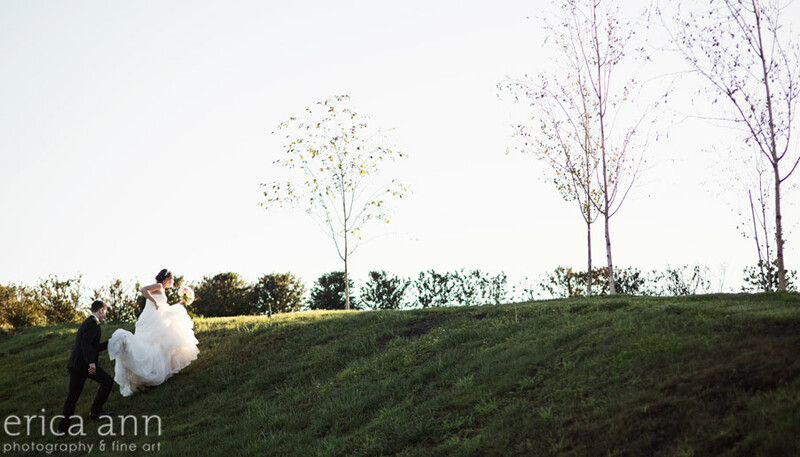 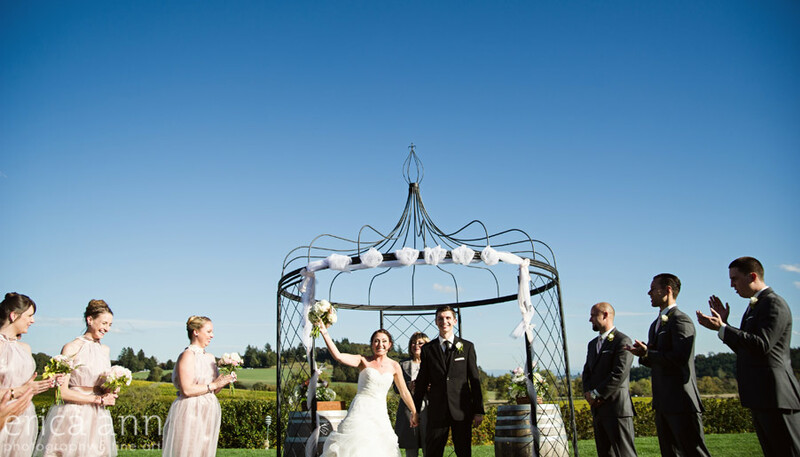 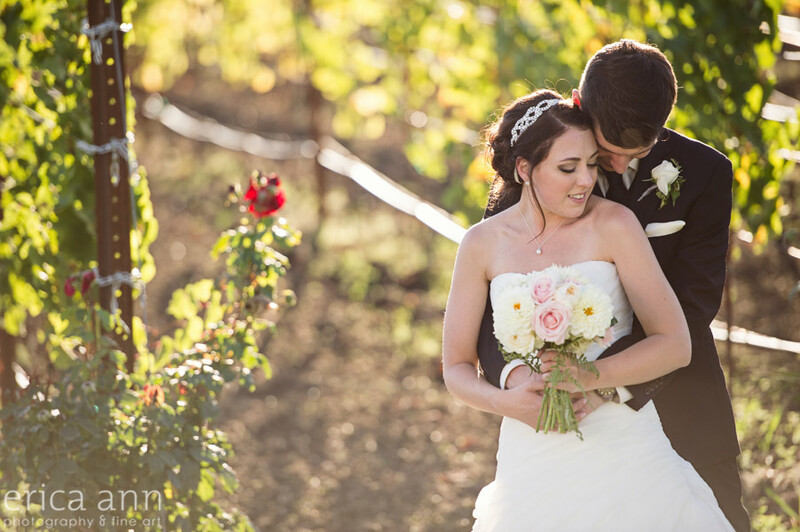 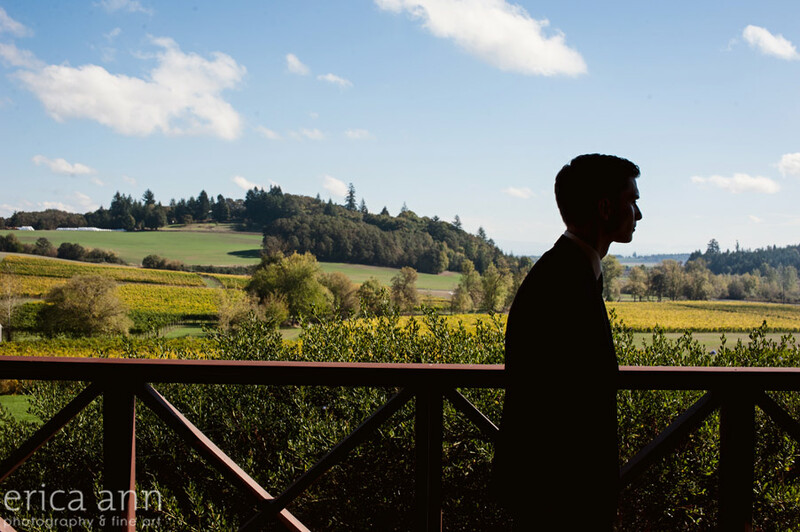 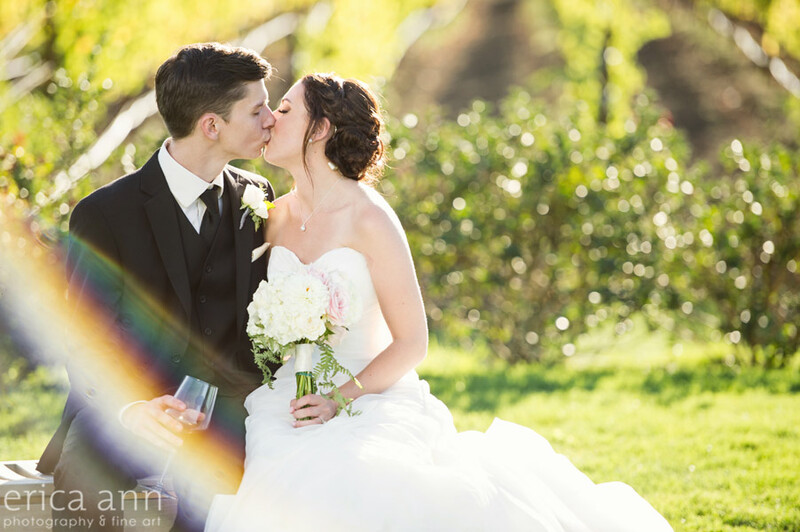 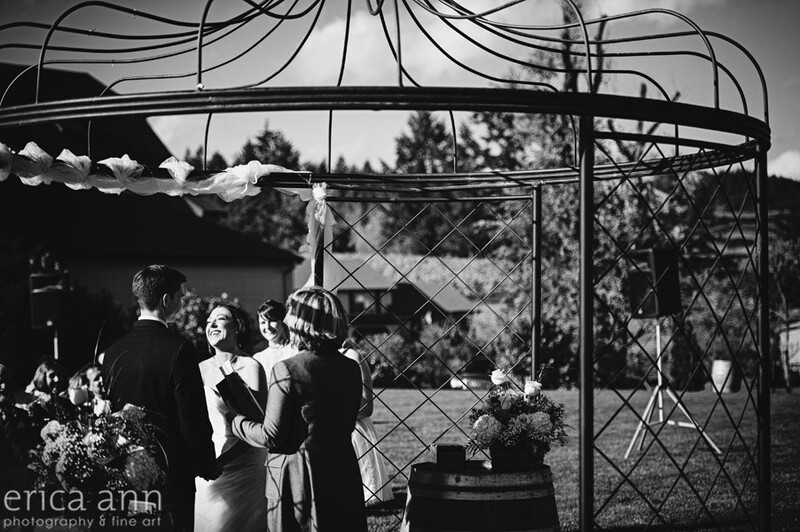 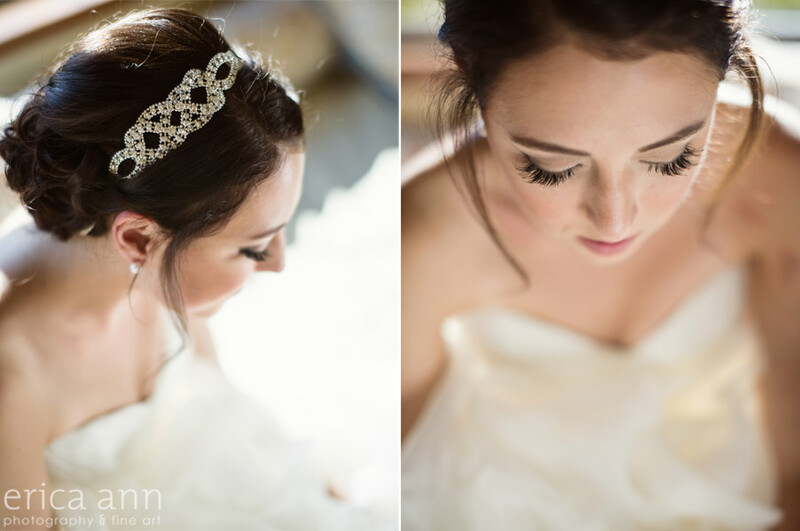 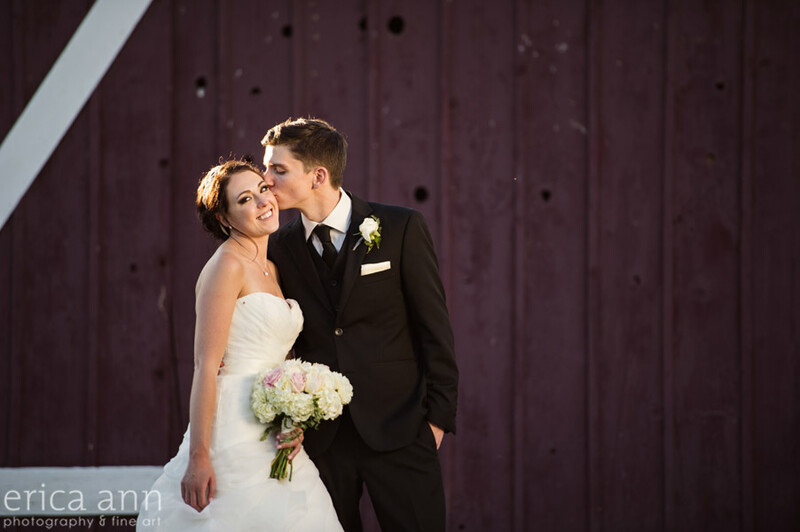 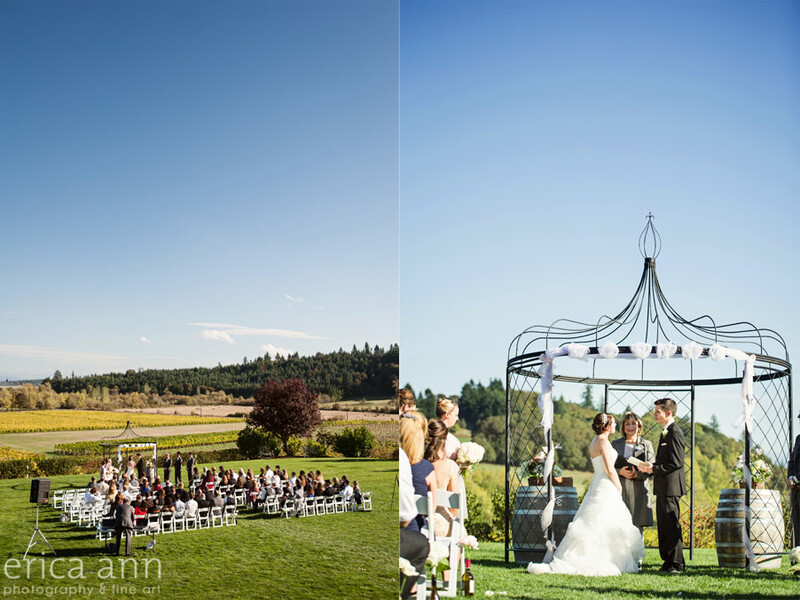 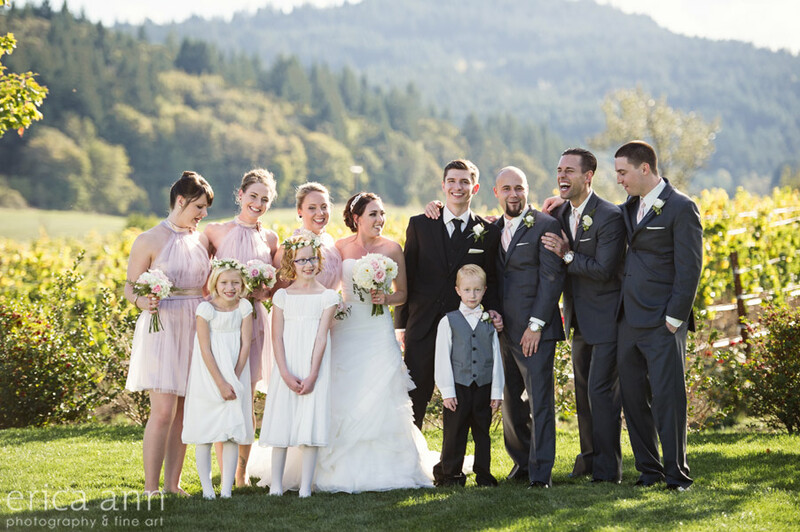 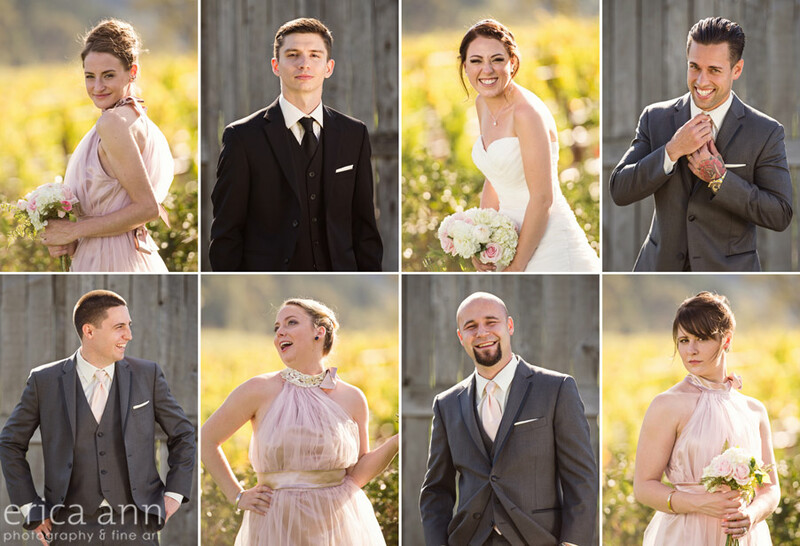 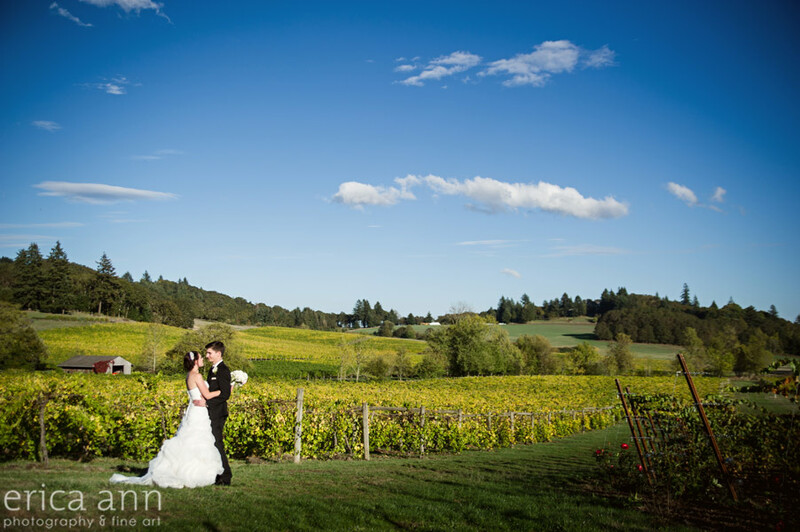 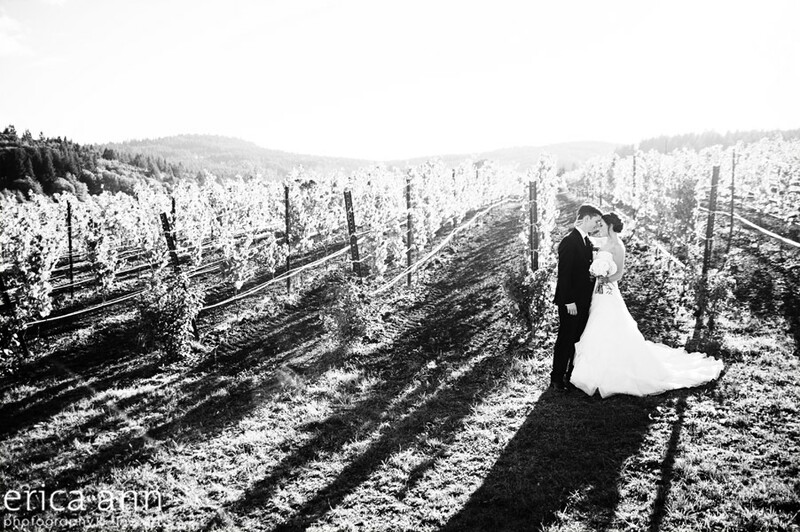 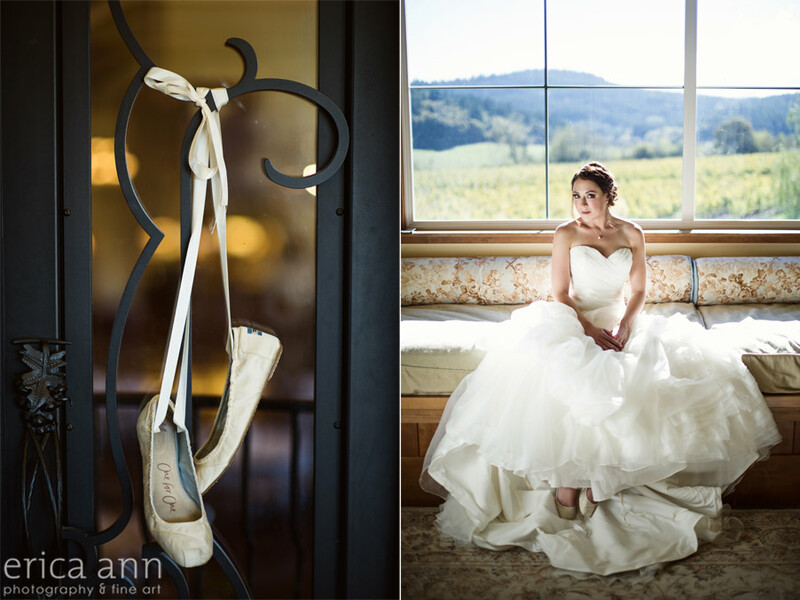 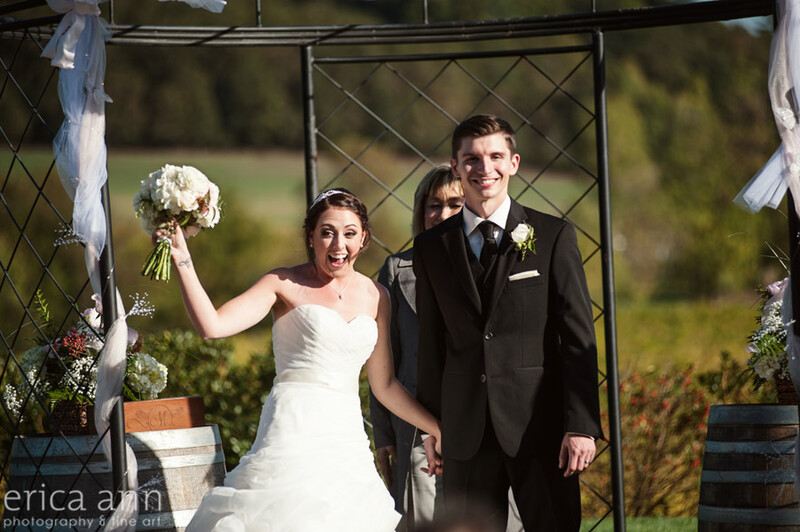 Their wedding ceremony was beautiful, overlooking the vineyard on a bright sunny fall day. 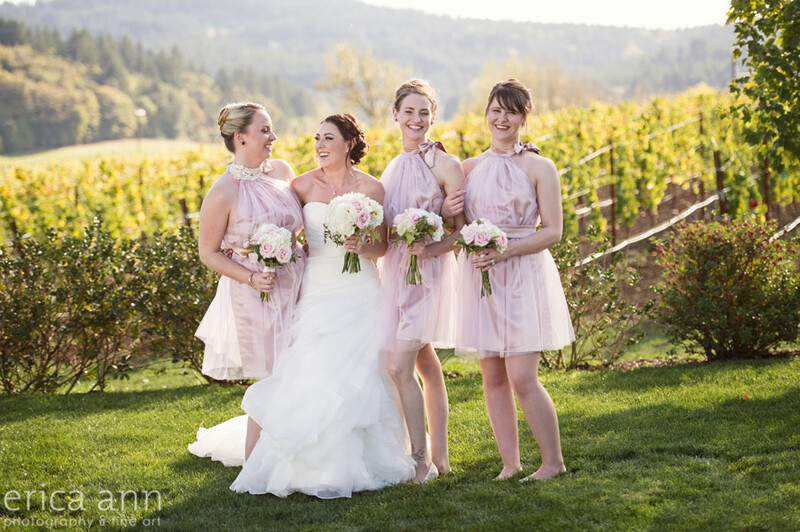 The girls were beautiful in their little blush tulle dresses. 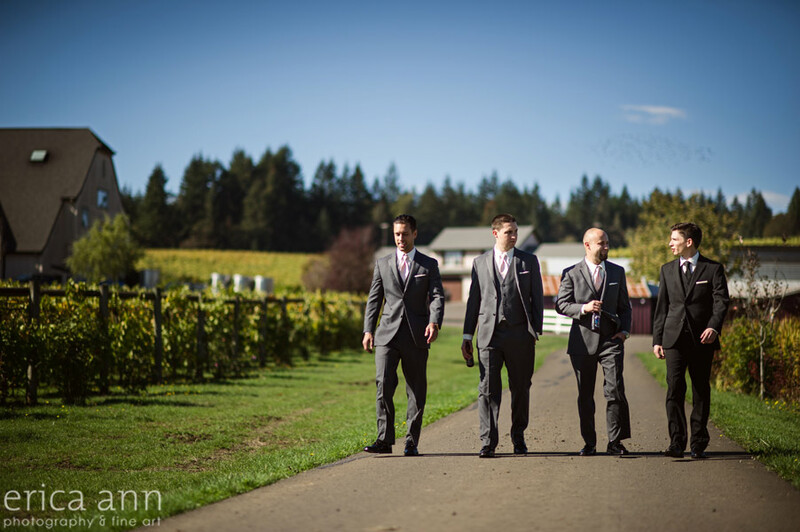 And check out those guys with their perfectly folded pocket squares! 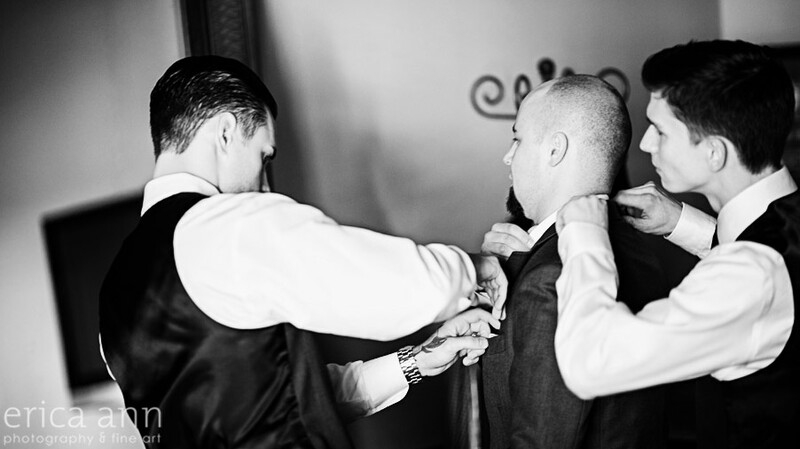 (Pocket squares are always a bit of a process) After Reverent Dee pronounced them husband and wife was my favorite moment of the day! 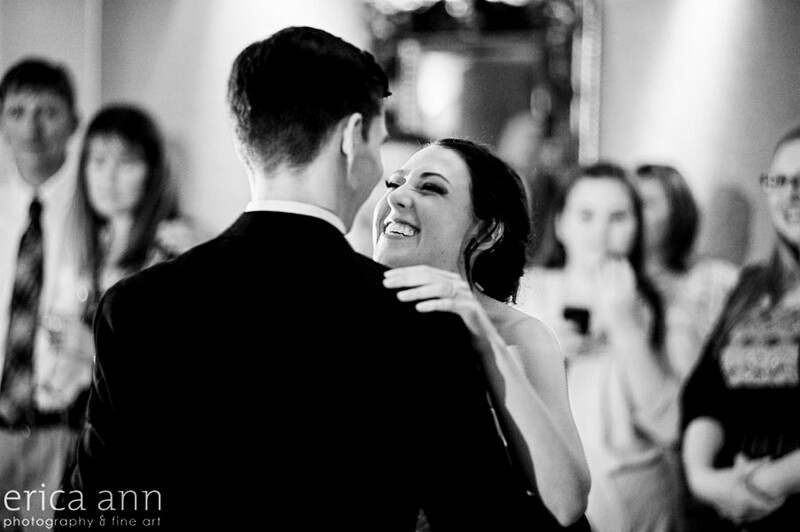 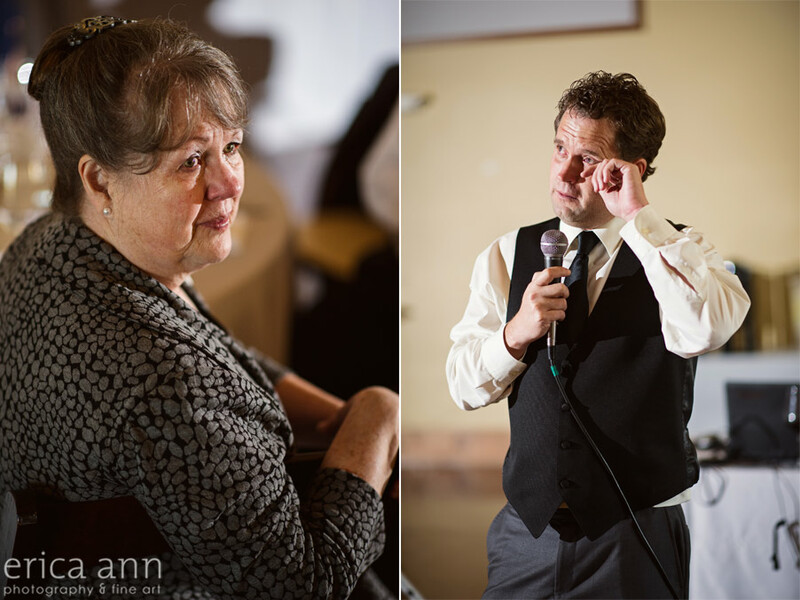 The bride and groom were both so excited, I always love capturing their expressions! 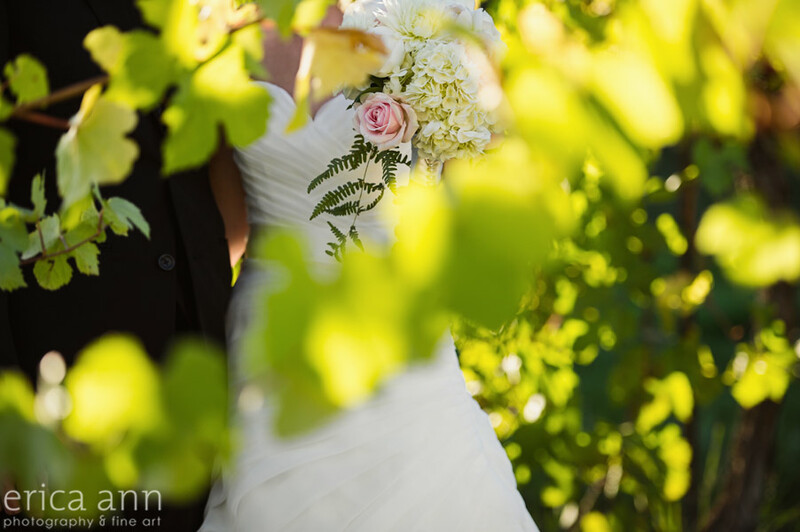 After the wedding we took a little stroll around the vineyard for some intimate photos of the bride and groom. 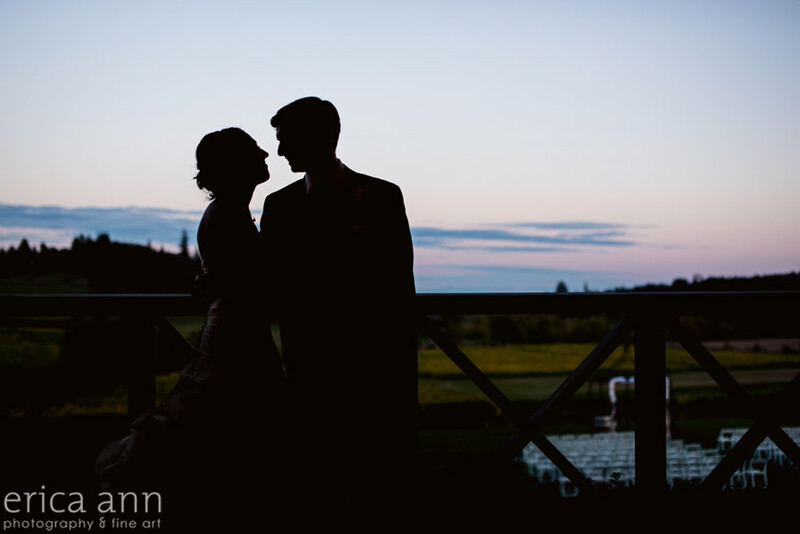 After some toasts and dancing, we went back outside for a couple of quick sunset photos. 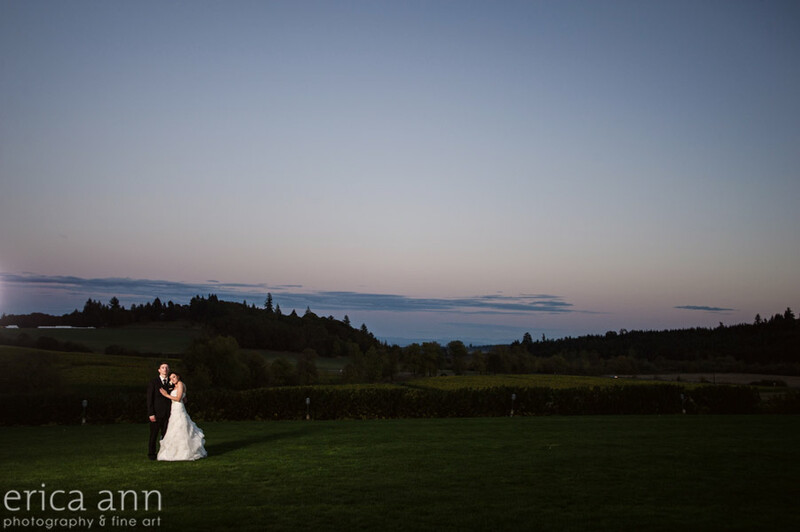 Then right at the end of the night, we took just a couple more shots at night. 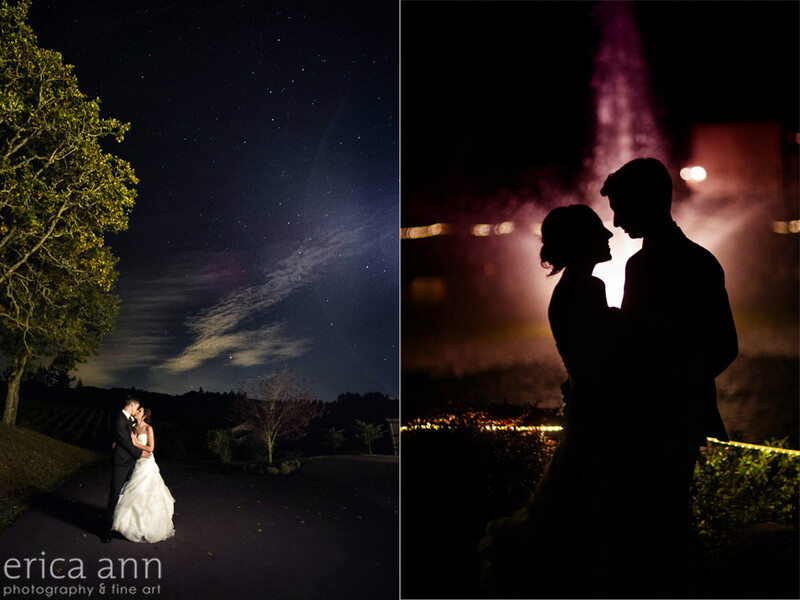 I made a long exposure photo where you could really see the stars at night. 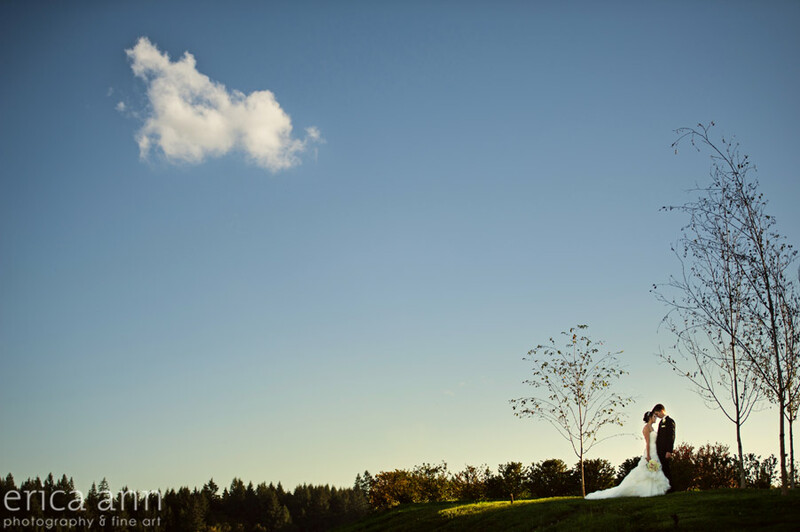 It was a beautiful and perfect day! 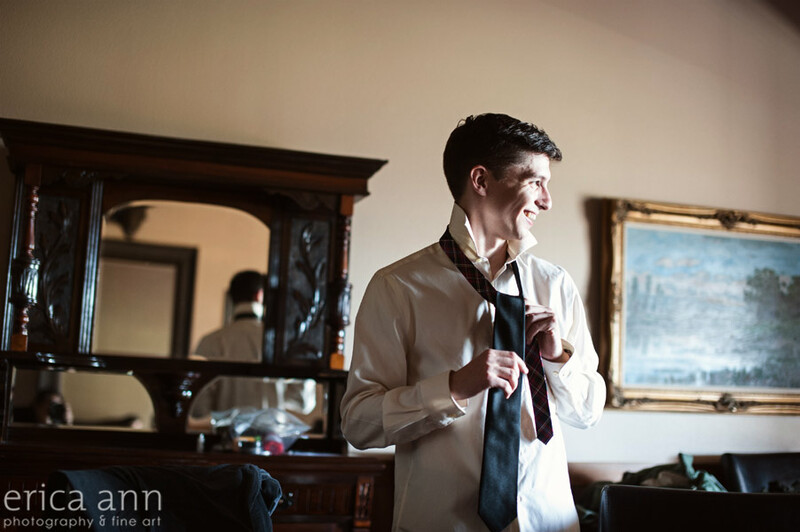 Special thanks to Chippy, my second photographer from Connecticut, NYC, and Boston Boudoir!